Pokemon Go developer Niantic has announced Pichu, Togepi, and other pokémon pulled from the second generation Pokémon Gold and Silver are now available. No specific number of creatures was revealed, but Niantic says that you’ll only be able to capture them by acquiring and hatching eggs from pokéstops. Trainers will have the opportunity to hatch these and several other Pokémon that were originally discovered in the Johto Region in Pokémon Gold and Pokémon Silver video games. These are the first of more Pokémon coming to Pokémon GO over the next few months. 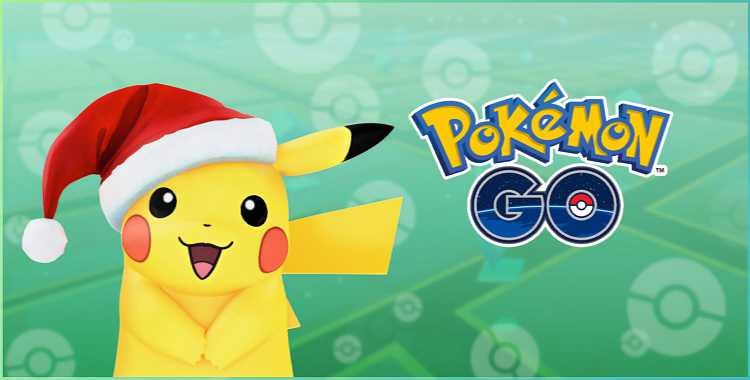 You can also capture a special edition version of Pikachu with holiday hat until December 29th.